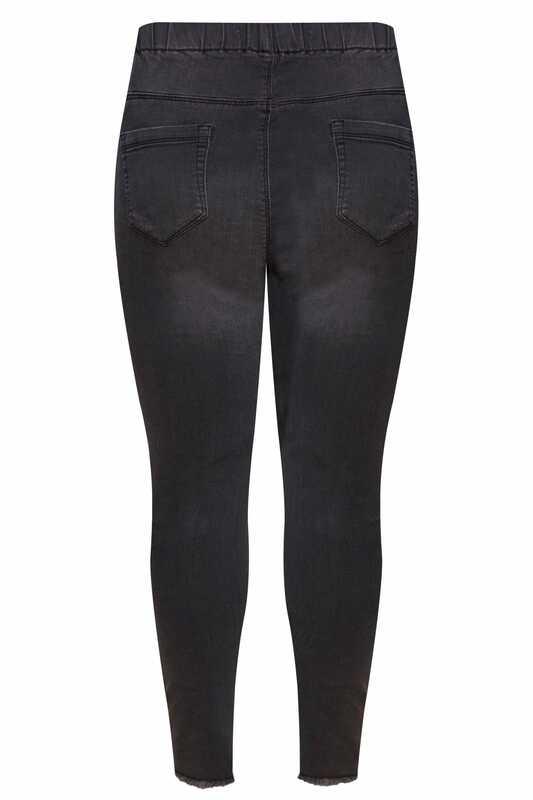 Freshen up your denim collection with these stylish jeggings. An everyday essential, they feature distressed ripped details and a frayed hem for a fashion forward finish. Simply style with a slogan tee and trainers for off-duty appeal.